Your about to embark on one of the most exciting journeys of your lifetime, and we want to make it a harmonious and enjoyable experience. We generally don’t like rules and you will be given a lot of freedom to do whatever you want. Please read these terms carefully. 2) You are not expected to be there full time, though we would like you try and be at the Monday update meetings. 3) Once you have been accepted onto the program and paid there are no cancelations or refunds. 4) You cannot substitute your company for another on the program. 5) You understand you are guest of Ben Way, you have no legal right to reside at the villa and you are not paying for accommodation but the program. 6) You maybe asked to leave at anytime, if you have breached the rules here then no refund will be given. 7) These rules are subject to reasonable change and updating as the program is in process. 1) Residential program cost includes any utilities/maintenance/tax additional services such as food and laundry maybe offered separately. 2)Residential program does not include food. 3)House cleaning is included in the cost, however this is for the common house areas only(You can have your room cleaned at extra cost). 4)Your room is for one person only, that does not mean you cannot have guests stay overnight, but we request that it is limited to two nights a week. 5)Common areas, we ask that you leave them how you found them. 6)Damage, if you damage anything please let Ben Way, accidents do happen, you will be responsable for the cost of replacement or repair. 8)Please keep your room as tidy as possible. 10)If you bring guests over they must follow the same rules, if your guest breaches the rules it is the equivalent of you breaking the rules. 11)You must be fully insured, you take full responsibility for your actions and those of your guests. 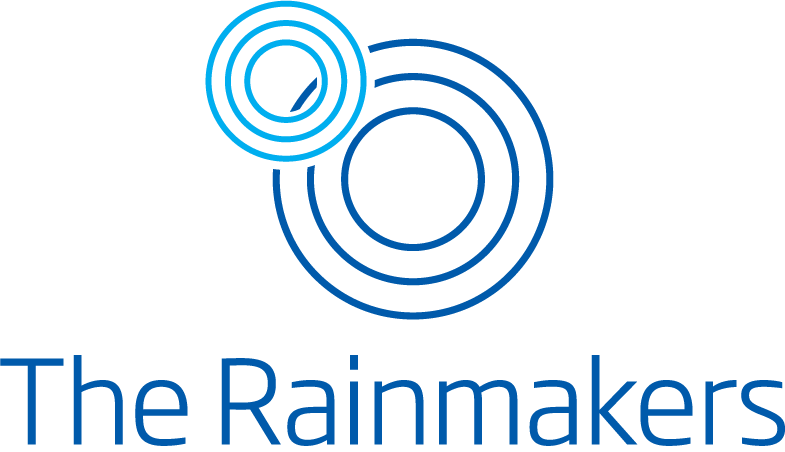 You release Ben Way and the Rainmakers Inc for any claims of negligence or damage whatsoever, however arising during the program. 13) We always try to use best endeavors to keep you in a single room for the entire duration of the program, however we reserve the right to move you to another room if this becomes necessary. 14) We have an ‘open door’ policy, this means that the house is unlocked at all times. You have the responsibility to insure/protect you belonging and we cannot be held responsable for any damage or theft resulting from this policy. 1) NOISE, this is the most important rule. We live in a neighborhood, and we are a community ourselves….so noise should be taken very seriously….it does not mean you cant have music, or fun, or splash in the pool. But it does mean you have to be respectful of the neighbors and your fellow program members. If for any reason the neighbors complain or the police are called this will result in IMMEDIATE dismissal from the program for those who were involved. 2) Conflict, in the very unlikely event there is a conflict in the program members you are to speak to Ben Way immediately who will act as a mediator.